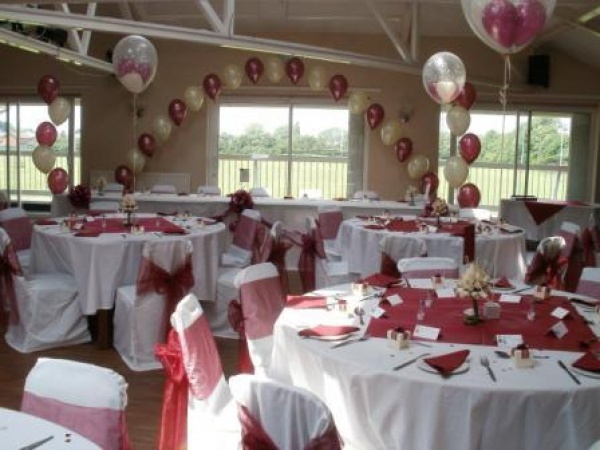 Function rooms are available for hire for private functions, parties, events and meetings. Catering, room dressing and entertainment can also be arranged for you by our clubhouse staff. See below for photographs of inside our clubhouse. You'll find contact details at the bottom of the page.